The Penslayer: How to Never Lack for Profitable Blog Topics. Ever. 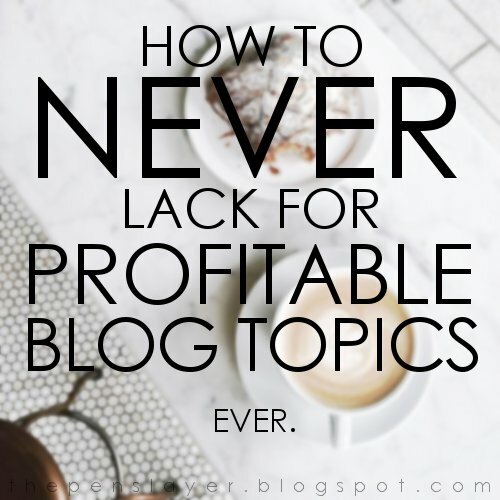 How to Never Lack for Profitable Blog Topics. Ever. WHAT TALK OF. HOW BLOG. TOPICS EVEN? 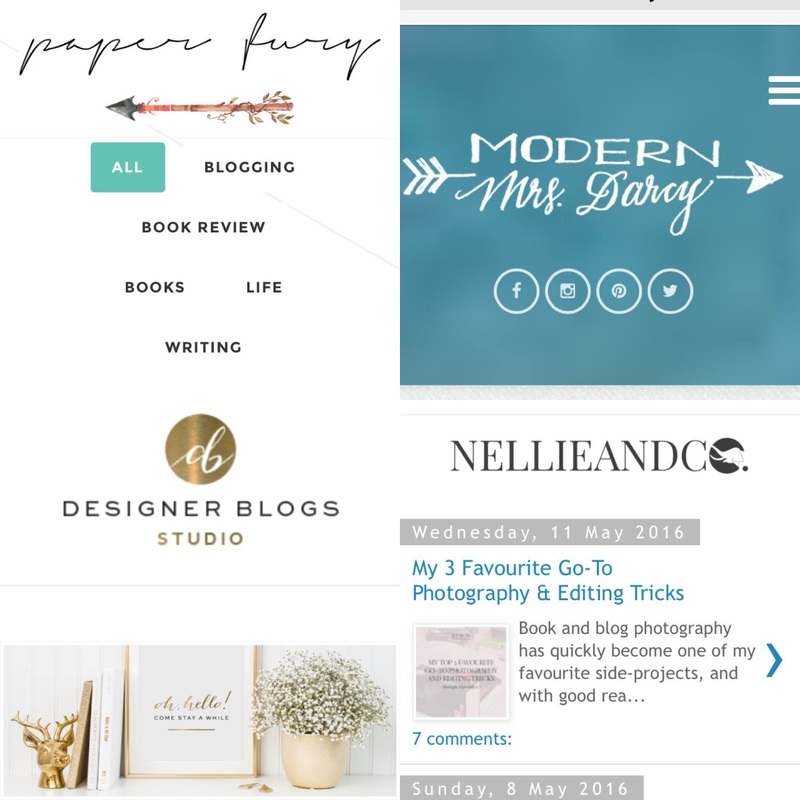 THE BURNING QUESTION: WHAT TO BLOG ABOUT? I see countless bloggers of high repute churning out helpful content with a loyal following, and I stared at them wondering, "HOW YOU DO DAT." I've got MAYBE a snippets post per month, assuming I've been diligent / had adequate inspiration on my novel during that time. MAYBE an update post, assuming anything remotely interesting has happened to me in 30 days besides, "Hey, guys. Yeah, haven't been writing much. Please don't leave me." BUT IT'S ACTUALLY EASY TO FIND TOPICS! There are multiple ways to go about getting profitable blog topics to spin on your site. Some I found more helpful than others, but I've used all these methods. Now you can too! Here are four blogs that I found two different ways. The first thing I did was NOT the most productive, but it DID lead me to some very helpful sites that I am now following! Look up your favourite bloggers and figure out who THEY follow. It takes a little bit of sorting, but it's definitely worth it. Find blogs that help fuel your topic imagination and FOLLOW THEM TOO! Nellie & Co. by Amanda (Nellie is an elephant?? ): Frequently INSIGHTFULLY helpful into the world of blogging, Instagramming, marketing, etc. I definitely recommend following this purple blogger. Le me: log onto Pinterest. Le me: instantly overwhelmed by the sheer amount of search results. EVERYBODY WHO IS ANYBODY SHARES THEIR ARTICLES ON PINTEREST. (Except me because I'm lazy + haven't got around to that yet.) I found this search method to be MUCH more productive. 10 out of 10, would recommend. Modern Mrs. Darcy by Anne: This blog is basically about ANYTHING, but I've already located numerous helpful/inspirational post material that have jump-started my creative blogging juices. Win! I mean, does it get any better than that? Now that you have no excuse for an empty blog, go forth + conquer! Share this blog post with your friends! Coerce them into following The Penslayer because obviously I have all the answers / know where to find them! IF you are a blogger, you probably already follow blogs so PLEASE SHARE YOUR FAVOURITE RESOURCE BLOGS WITH ME / EVERYONE HERE. You da bomb! Also your resource bloggers will thank you because word-of-mouth marketing is pretty much the best. THANK YOU FOR YOUR DRIVE TO SELF-IMPROVE! Awesome post! I will definitely be looking into these blogs. Though I do already follow Cait, and I agree. She has some great content! Thank you! Good post! 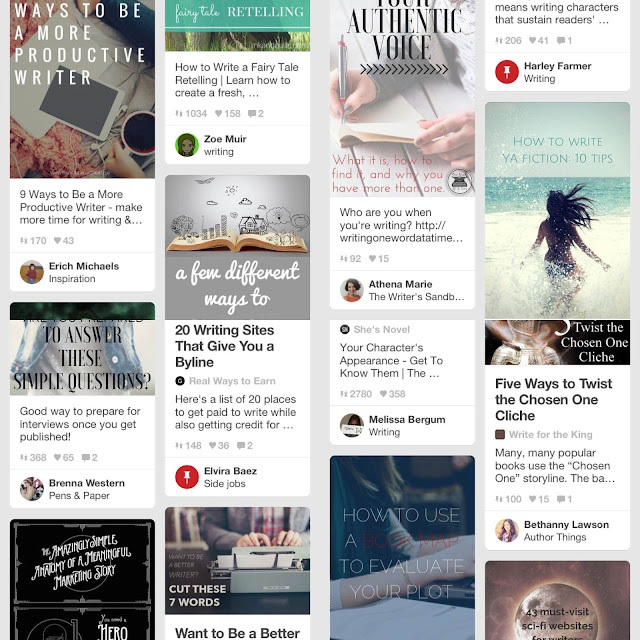 Lots of good ideas for when I start blogging again. Finding enough things to blog about (and being brave enough to blog atvall) is the #1 reason my other blogs have failed. TL;DR | How To Focus Your Content + Win!